Lightly oil cupcake pans or line with cupcake papers. Beat egg, oil and syrup together. Add dry ingredients, stirring just until blended – do not overbeat. Bake until light brown, about 25 minutes. 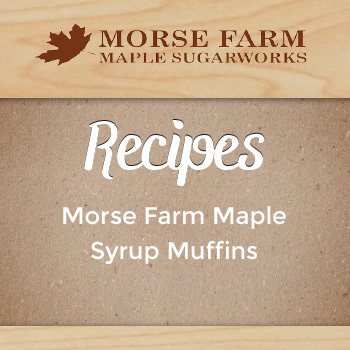 For an added treat, serve with Pure Vermont Maple Cream, Pure Vermont Maple Jelly, or Pure Vermont Maple Butter.